Britain will probably have to delay its departure from the European Union if lawmakers reject the government’s proposed divorce deal in a vote next week, Finance Minister Philip Hammond said on Thursday. Unless Prime Minister Theresa May can get her divorce treaty approved by the British Parliament, then lawmakers will have to decide whether to delay Brexit or thrust the world’s fifth-largest economy into chaos by leaving without a deal. Britain is due to leave the EU in 22 days, but if lawmakers reject the deal this will put in doubt how, when or possibly even if Britain’s biggest foreign and trade policy shift in almost half a century will take place. 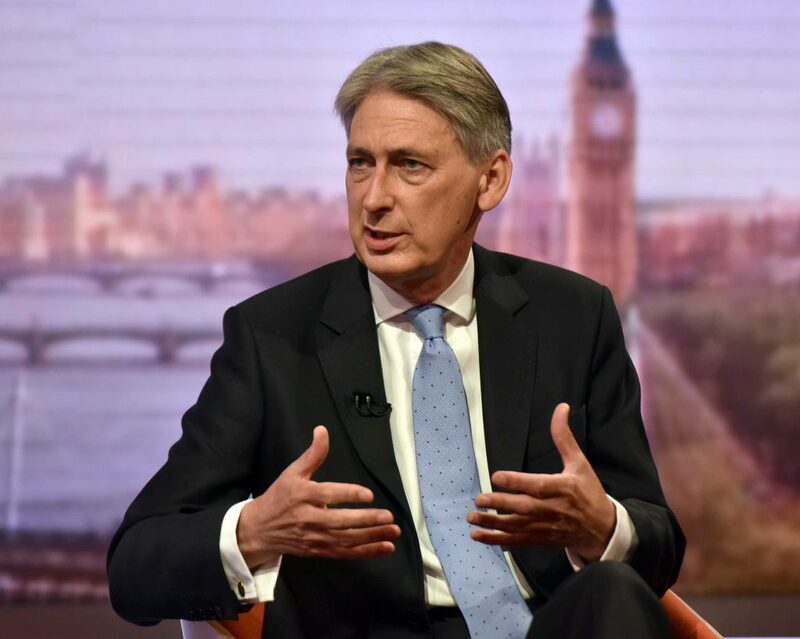 Hammond warned euroskeptic colleagues that if they fail to back the government’s deal they face the risk of a closer economic relationship with the EU. Lawmakers on Jan. 15 voted 432-202 against her deal, the worst government defeat in modern British parliamentary history, largely due to the Irish backstop, which is intended to avoid the return of a hard border between Northern Ireland and the Irish Republic. Talks with Britain on amending its divorce deal with the European Union have made no headway and no swift solution is in sight, EU officials said on Wednesday. Britain wants legally binding changes to the backstop to ensure it will not be indefinite, to allay concerns among lawmakers that Britain could be locked in a continued customs union with the EU.